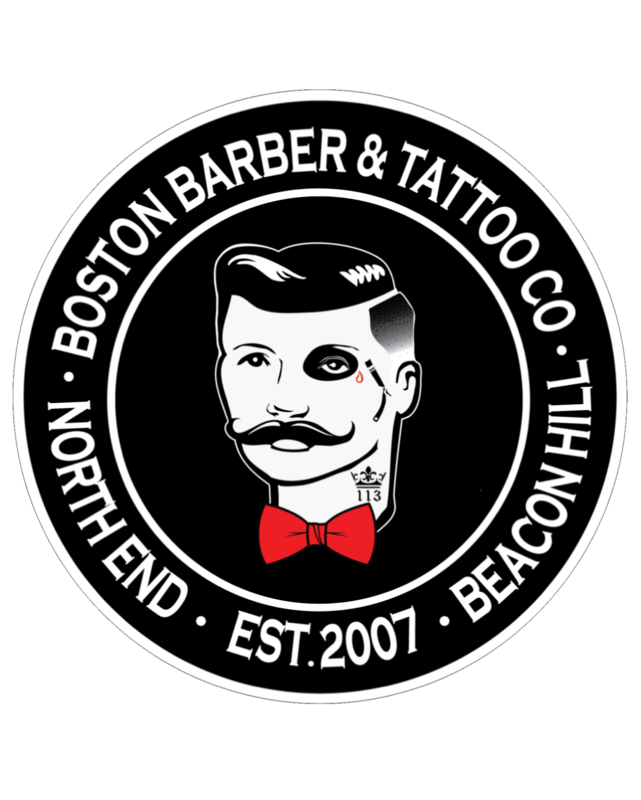 Boston Barber & Tattoo Co. is the first and original Tattoo shop in the Boston area, and we take an enormous amount of pride in being the only tattoo studio located in downtown Boston in over 50 years. We are also the first and only hybrid barber/tattoo shop in Massachusetts. Whether you’re looking for a fresh cut or some new ink, we’ve got you covered.